What is a HSE inspection? A HSE inspection is an inspection carried out by the Health and Safety Executive in order to prevent death, injury or ill health within the workplace. The HSE regulator has been established for 40 years, and working together with the local authorities (LA’s) has resulted in the UK being one of the safest places in the world to work. Why are HSE inspections important? The purpose of the inspections are to reduce or even eliminate any risks to employees, customers or the general public within the workplace. 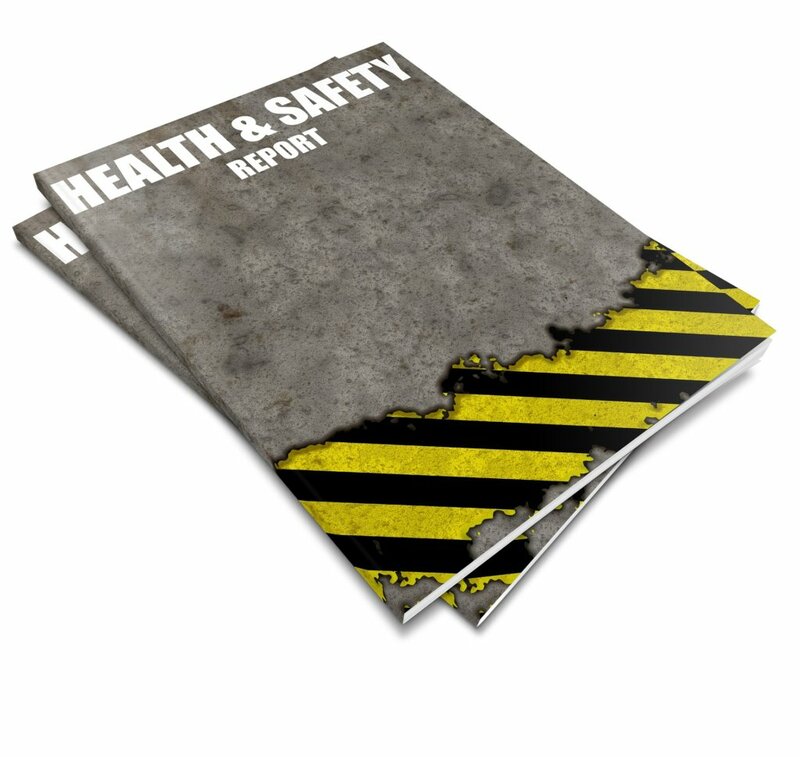 Whether it’s hygiene, cleanliness or risk assessments, HSE inspections are there to protect the welfare of the public by identifying dangerous risks and encouraging the business owners to rectify the issues. Failing to do so can result in the business owner being fined and prosecuted and the business temporarily or indefinitely closed. What businesses does a HSE inspection effect? Health and safety inspections affect anyone that is in business, has duties under health and safety law (‘dutyholders’), is an employer to employees or in control of a workplace. Simply put, if you employ staff or have a workplace that is accessible to employees or the public, you are responsible for ensuring your business meets all of the required health and safety criteria. It is the duty of the business owner to assess the health and safety risks within the business and comply to the current health and safety laws and prevent the risk of danger within the business. Businesses that are high risk or manage food have to take extra precautions to ensure the correct levels of safety and hygiene are met. Inspections can take place at random, however most businesses will be notified of an upcoming inspection. Inspectors have the right to enter and assess a property at any time. What happens during a HSE inspection? Inspectors have the right to enter any workplace without giving notice, though notice may be given where the inspector thinks it is appropriate. On a normal inspection visit, an inspector would expect to look at the workplace, the work activities, your management of health and safety, and to check that you are complying with health and safety law. The inspector may offer guidance or advice to help you. They may also talk to employees and their representatives, take photographs and samples, serve improvement notices and take action if there is a risk to health and safety which needs to be dealt with immediately. If an inspection has been carried out within the last three months, a further inspection will not be carried out. However, If the conditions of the workplace have seen substantial changes or if new information is published by the HSE, a representative is entitled to carry out another inspection before the three months have lapsed or if it is by agreement. Investigate: If an accident has occurred or a complaint has been made, whether people are at risk or not, the inspector will investigate to find out if something has gone wrong, why it has gone wrong, and if it can be prevented from happening again. Instruct: The inspector will require you to take action to control risks properly if you are not already complying with the current health and safety laws. Enforce: The inspector will take appropriate enforcement action in relation to any non-compliance. This can range from advice on stopping dangerous work activities to potentially resulting in prosecutions where people are put at serious risk. Advise: The inspector will provide advice and guidance to help you and your business comply with the law and avoid injuries and ill health at work in the future. Inspections come in different forms and it is down to your HSE representative to agree on the most suitable method for your workplace. The main forms of inspection are listed below. Safety tours – a general inspection of the workplace. Safety sampling– systematic sampling of particular dangerous activities, processes or areas. Safety surveys– a general inspection of particular dangerous activities, processes or areas. Incident inspections – carried out after an accident causing a fatality, injury, or near miss, which could have resulted in an injury, or case of ill health and has been reported to the health and safety enforcing authority. How are HSE inspections scored? The frequency and way in which your workplace is scored by the heath and safety representative is dependent on the type of work and activities carried out within the workplace. Inspections will be carried out less, for example, if the work environment is low risk like in a predominantly administrative office. But if there are certain areas of a workplace or specific activities that are high risk or constantly changing, such as factories or construction, more frequent inspections are likely. Post inspection, It is your duty to consider what appropriate follow-up action should be taken to anything that the health and safety representative has drawn to your attention. What happens if you fail a HSE inspection? Informal: If the breach of the law is relatively minor, the inspector may advise the dutyholder on what to do to comply with the law, and explain why. The inspector will, if requested, write to confirm any advice given, and distinguish legal requirements from recommendations. Improved notice: Where the breach of the law is more serious, the inspector may issue an improvement notice to tell the dutyholder to do something to comply with the law within a certain period of time, at least 21 days. During this time the dutyholder can appeal for a tribunal should they disagree with the inspectors scoring. The inspector will explain the improvement notice and, if possible, resolve points of difference before serving it. Prohibition notice: Should the inspection identify anything that involves, or will involve, a risk of serious personal injury, the inspector may serve a prohibition notice prohibiting the activity immediately or after a specified time period, and not allowing it to be resumed until remedial action has been taken. Prosecution: In some cases, the inspector may consider it necessary to initiate a prosecution and this decision is informed by the principles in HSE’s Enforcement Policy Statement. Health and safety law gives the courts considerable scope for punishing offenders. A failure to comply with a notice, or a court remedy order, carries a fine of up to £20,000, or six months’ imprisonment, or both. Unlimited fines and in some cases imprisonment may be imposed by higher courts. It is the legal right of the dutyholder to appeal to an Industrial Tribunal should they feel their inspection was incorrect or unfair. This is offered to every dutyholder in writing at the time of an improvement or prohibition notice being served. HSE operates a Fee for Intervention (FFI) cost recovery scheme. If you are breaking health and safety laws, HSE may recover its costs from you by charging a fee for the time and effort it spends on helping you to put the matter right, such as investigating and taking enforcement action. Inspectors and local authority officers prioritise the highest risks and those businesses which fail to manage health and safety properly. 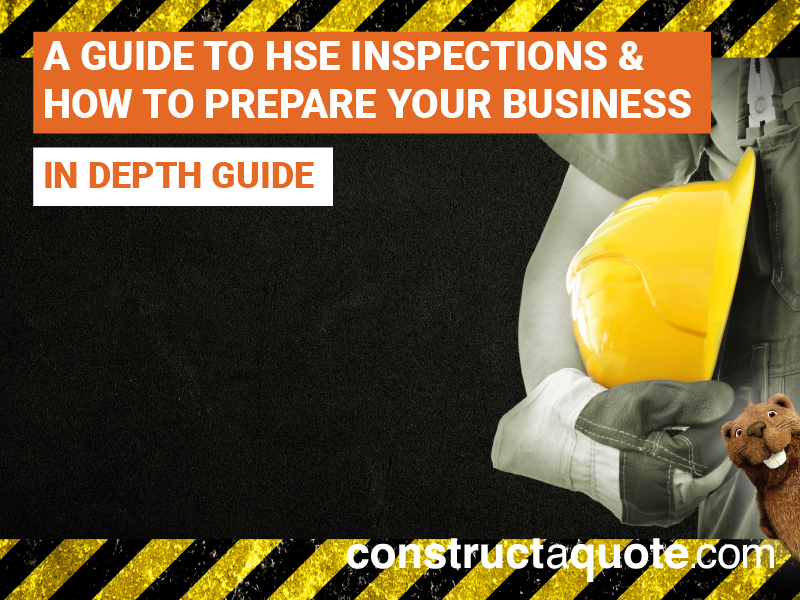 How to prepare for a HSE inspection? The key to ensuring you pass a health and safety inspection is to stay on top of the health and safety requirements at all time, not just when an inspection is due. Businesses that create a health and safety strategy and regularly assess the risks in their business and address them straight away, are more likely to pass an inspection. It is important to decide who is going to be responsible for overseeing the health and safety duties within your business. This must be a reliable person who takes their role seriously and has the necessary skills, knowledge and experience to manage health and safety. For low risk- businesses, health and safety can be managed internally without having to hire expert help. This could either be an employee or the business owner/employer. If you are a high-risk business, you may require external help and advice. It is important to make sure the right person is responsible for health and safety and is aware of the current laws to prevent an accident from happening and a potential prohibition or prosecution. Planning your health and safety strategy and letting people know about how you plan to manage it will let your staff and others know about your commitment to health and safety. This is known as your health and safety policy and should clearly state who is responsible for what, when and how (the dutyholder). If your business is smaller than 5 members of staff, there is no need to write down your health and safety policy. The policy does not need to be complicated or time-consuming and should aim to be as simple as possible in order for everyone within the business to understand it. Assessing the potential risks in your business is crucial to prevent them from happening. This is called a risk assessment and should be done by considering any possible danger, risk or accident that could occur. Consider what could cause harm to an employee, customer or member of the public and decide if you are taking the relevant steps to prevent that harm. If you are not, then this should be recorded as something you need to change immediately. The purpose of the risk assessment is to highlight what is already being covered and what is not. It’s about identifying sensible measures to control the risks in your workplace. A risk assessment doesn’t have to be a long-winded task that requires lots of writing, keep it simple and focus on the main risks. The law does not expect you to remove all risks, but it does expect you to protect people by putting in place relevant measures to control those risks, providing they are reasonably practical. Is there a high or low chance of somebody being harmed by a hazard? How serious could the harm be? 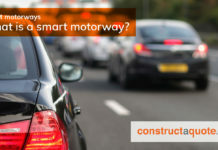 How might an accident happen and who could be harmed? Consider the measures you are already taking- have you done all you can do? Once you have identified the risks and what you need to do to prevent or control them, you then need to put the appropriate measures in place. Many businesses change over time and bring in new equipment, products, substances or procedures which could lead to new hazards. Doing a regular risk assessment helps you to keep on top of any new hazards and how to prevent them. When you have established all of the risks (if any) within the workplace, it is important to act on them accordingly and take the relevant steps to reduce the risks. 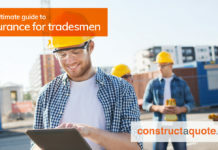 Provide training and information for anyone who works with or for you, including contractors and self-employed people. You must provide clear instructions, information, and adequate training, so that everyone understands how they can work safely without any risks to their health. Welfare facilities: Communal areas such as toilets and rest areas. Health issues: Clean ventilation, sustainable light, enough space to work. Safety issues: Maintain and clean the workplace regularly. Display the health and safety law poster within the workplace. The poster outlines UK health and safety laws and includes a straightforward list that tells workers what they and their employers need to do. This must be displayed somewhere that all employees can see it. 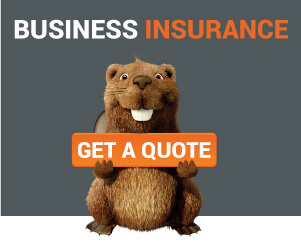 Get the correct insurance for your business, specifically employers’ liability. If your business employs anyone, it is recommended to get employers liability insurance. 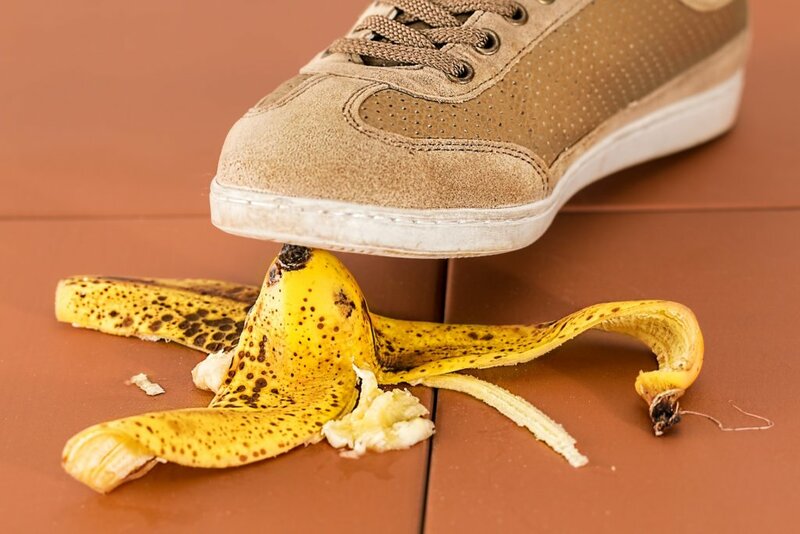 Whilst the purpose of a health and safety strategy is to minimize and try to eliminate risks, accidents can still happen. If they do, and you do not have the correct business insurance, you may be left with compensation claims from the employee and legal costs. 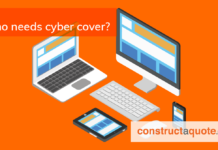 Find out more about Employers’ Liability Insurance and get a quote here.